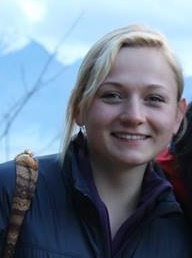 Kasia is a 4th year undergraduate Psychology student at the University of Glasgow. She has recently returned from a study exchange at the University of Otago, New Zealand. At the moment, she is working with Dr Papies on a research project regarding the portion size effect, which has been funded by the Glasgow Science Centre.